Imperial Intelligence agent <name>--code-named Cipher Nine--has been tasked with dismantling the Eagle's terror network, and has just completed a successful mission on Balmorra. ? 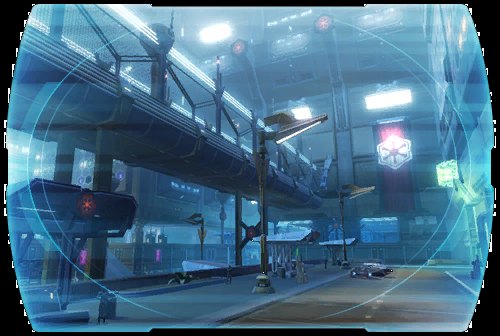 Now the trail leads to the world of Nar Shaddaa--a place of glittering lights, corporations, casinos and underworld syndicates.... ?